Ships today if you order in the next 15 hours 48 minutes. Accomplish a beautiful, healthy appearance with the assistance of Hair, Skin and Nail Guard by Perque. This supplement can correct and strengthen nails, hair and skin with essential ingredients. 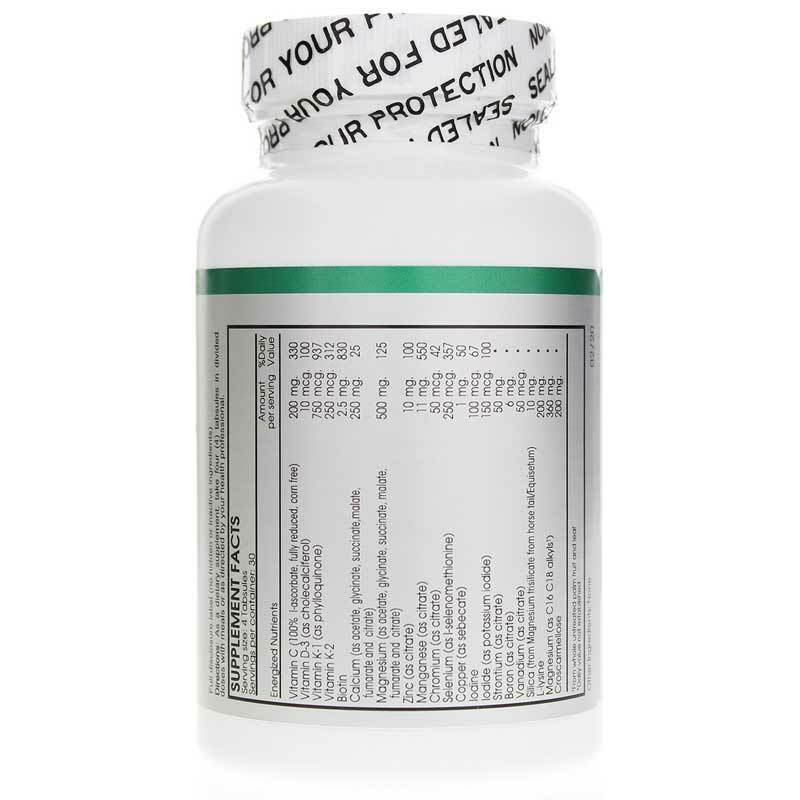 If offers a unique formula of more potent nutrients to correct deficits and repair from the inside out. 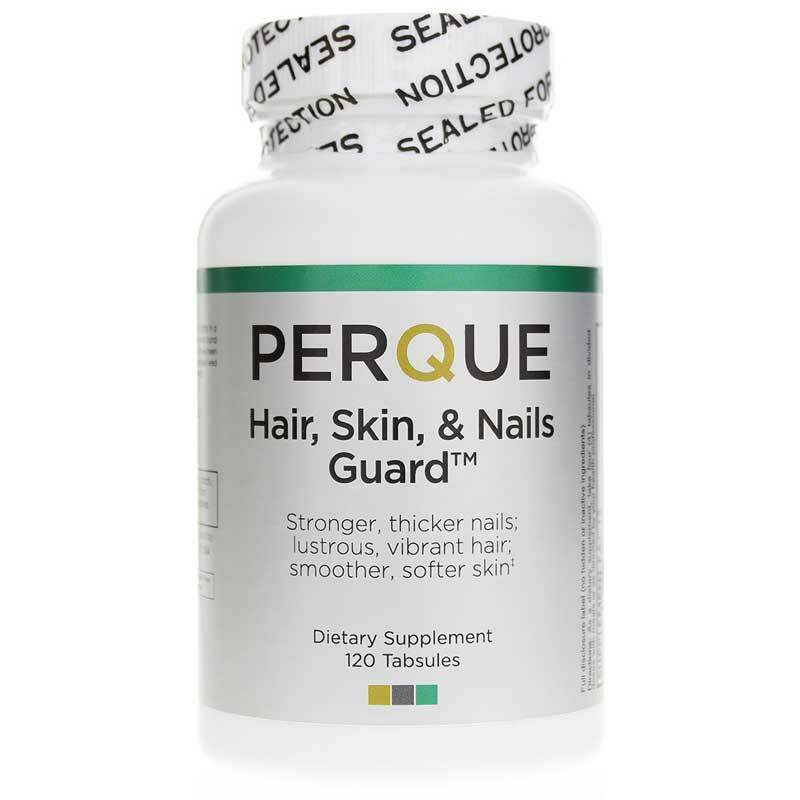 Preque Hair Skin and Nail Guard was created by Dr. Russell Jaffe and a team of advanced nutritionists, biochemists and physicians. This supplement is your most active, complete and advanced nutrient complex to reveal radiant beauty. 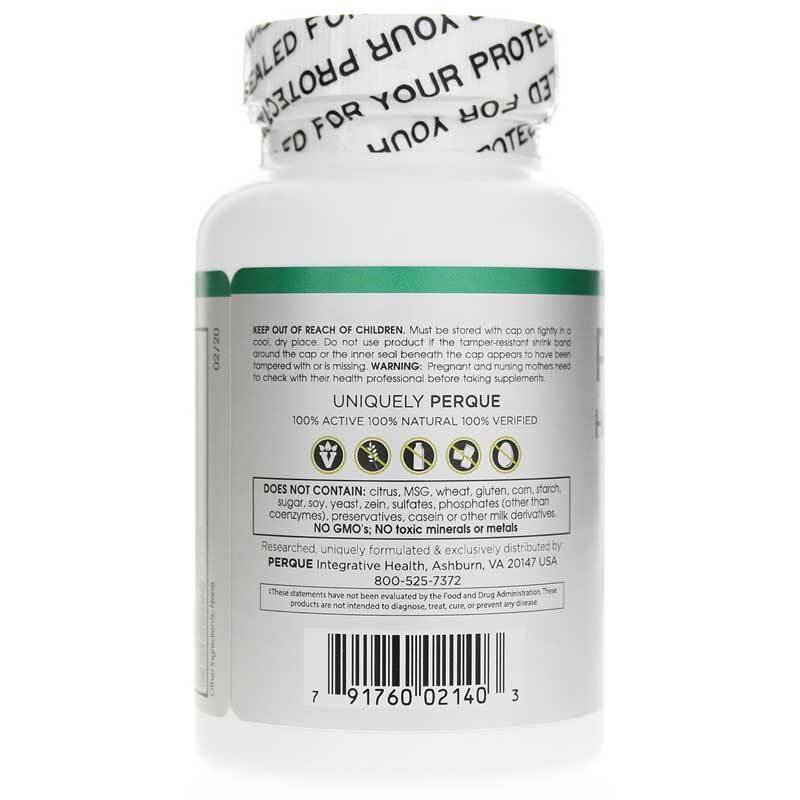 Discover the benefits of this supplement today! Adults: As a dietary supplement, take four (4) tabsules in divided doses with meals or as recommended by a healthcare professional.